After years of use, your tile and grout become discolored and saturated with dirt, grime, and bacteria. Luckily, you can rely on Chem-Dry to refresh the look of your tile and clean into the deepest pours of your grout. Our trained technicians use specialized cleaning solutions and equipment to effectively remove soil and dirt that has built up over the years. Stop spending hours on your hands and knees scrubbing and cleaning. Allow us to renew the shine to your tile, stone, and grout throughout your home or business. Included with every tile cleaning, your certified Malama ‘Aina Chem-Dry professional will apply a coat of durable sealant to your grout. When our trained staff applies the sealant, a barrier is created and minimizes the amount of dirt that is able to creep into the grout pores. 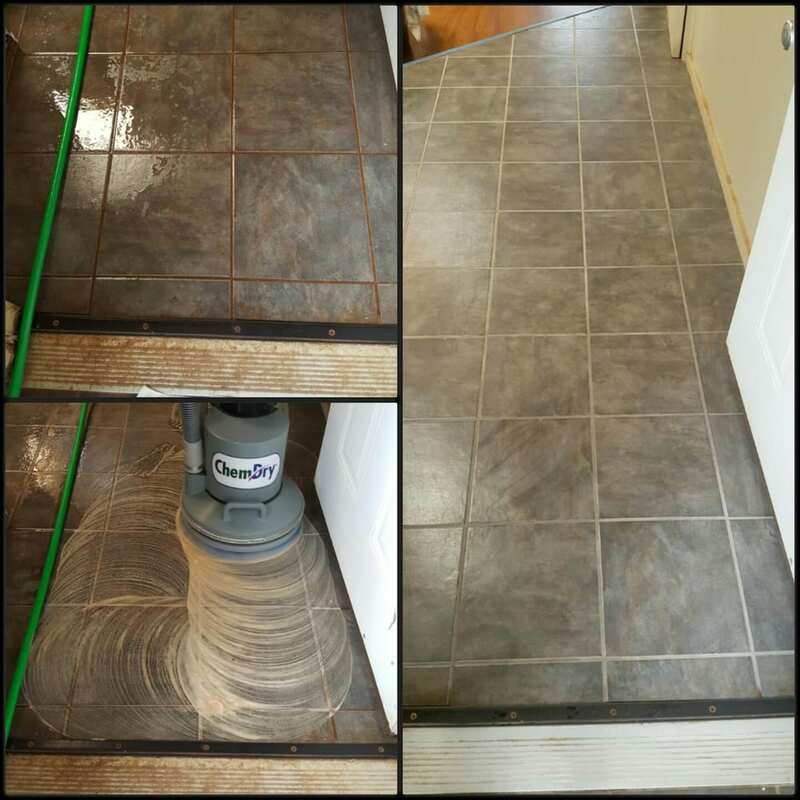 Your grout stays cleaner, longer and maintenance is simple because dirt is unable to penetrate deep into the cracks. It is recommended that your tile, stone, and grout be cleaned every 12-18 months. This helps to ensure your home or business has long-lasting protection. Sparkling, clean, sanitized tile and stone looks better and is healthier for both people and pets. Malama ‘Aina Chem-Dry‘s tile cleaning service is ideal for several varieties and styles of tile and stone. Some of these include Saltillo, ceramic, porcelain, slate, granite, and travertine. We understand that most homeowners don’t want harmful chemicals used in their homes. 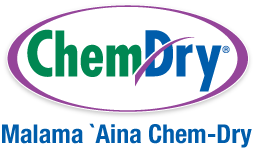 You won’t ever have to worry about that with Malama ‘Aina Chem-Dry. All of the ingredients in our primary cleaner are safe and non-toxic so you know that your family is being taken care of. Get in touch with us today to learn more or to schedule your next tile cleaning on Oahu!